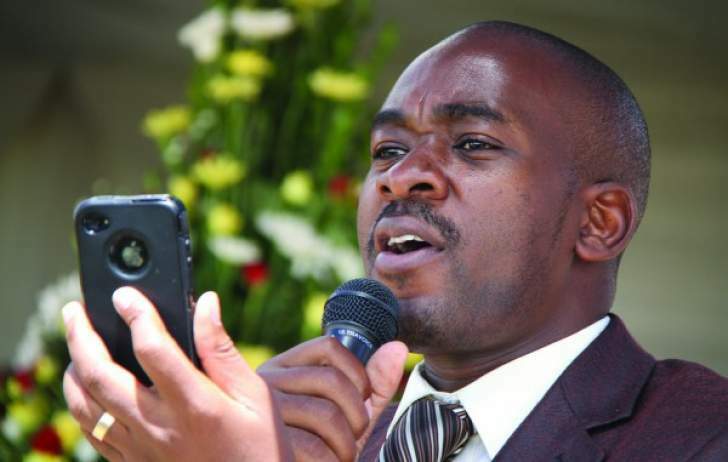 MDC-T leader Nelson Chamisa and his party have written to President Emmerson Mnangagwa demanding to be drafted into the country's main Independence Day celebrations amid signs the Zanu-PF administration has snubbed the opposition once again. According to NewZimbabwe.com, Chamisa, last month, announced the main opposition's immediate abandonment of a lengthy boycott stance on national events citing Mnangagwa's overtures to the party through then party leader Morgan Tsvangirai. "Going forward," Chamisa said in parliament, "we will make sure we are not sensitive about which party each one of us belongs. This could be during the Defence Forces Day or Independence Day we now want the country to move forward without any partisanship." But with just a day away from Independence Day celebrations, there were no signs Mnangagwa had thoughts to draft rivals among VIPs on the day. MDC-T spokesperson Thabitha Khumalo told NewZimbabwe.com on Monday that the main opposition has written to Mnangagwa remonstrating over the alleged monopolisation of independence by Zanu-PF. The Bulawayo legislator said they were concerned Zanu-PF has abused national events to bad-mouth opponents. Reached for comment, Zanu-PF spokesperson Simon Khaya-Moyo said Independence Day celebrations did not belong to any political party but to all Zimbabweans who cared about their country. "The independence celebrations are not for MDC or for Zanu-PF. They are for the people of Zimbabwe. Nobody has to be invited. Do you have to be invited to your country! "Everybody has to go and everybody is welcome. These are national celebrations," SK Moyo said.